This dish from Nicky looks amazing. 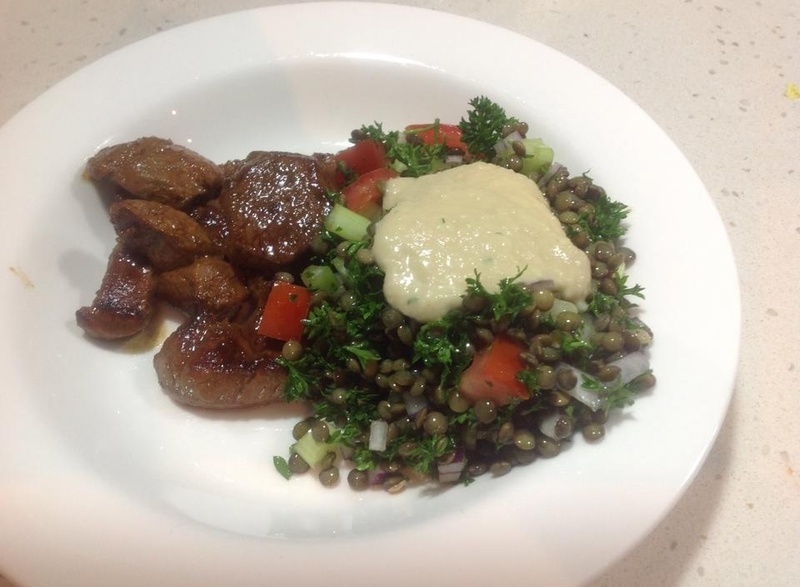 Cambodian curry rub lamb,French lentil tabouli with a garlic cannellini sauce. 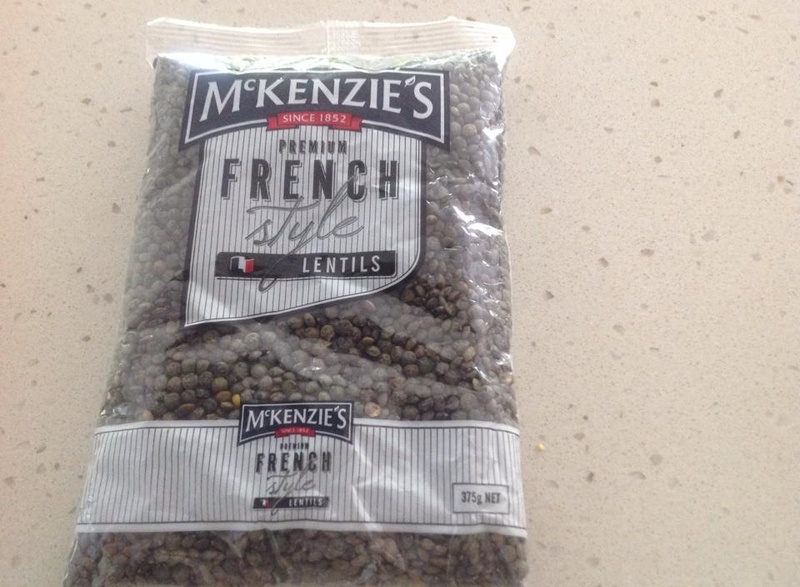 “It’s a bit of a crazy mash up of flavours but worked really well”. 1 cup of roughly chopped parsley. Blend together and add avocado oil until you get the desired consistency, salt and pepper to taste. Sprinkle the dry rub over lamb, coating evenly. Fry on high heat until cooked.